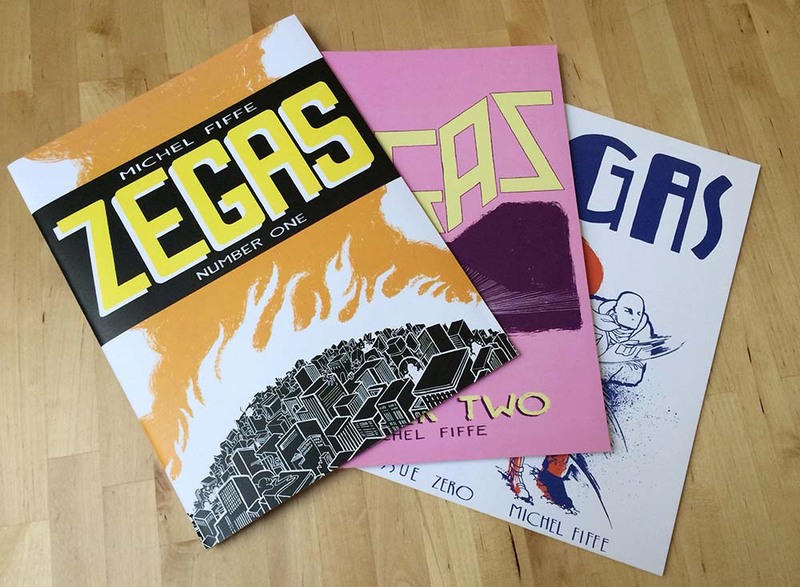 Michel Fiffe » ZEGAS Returns! 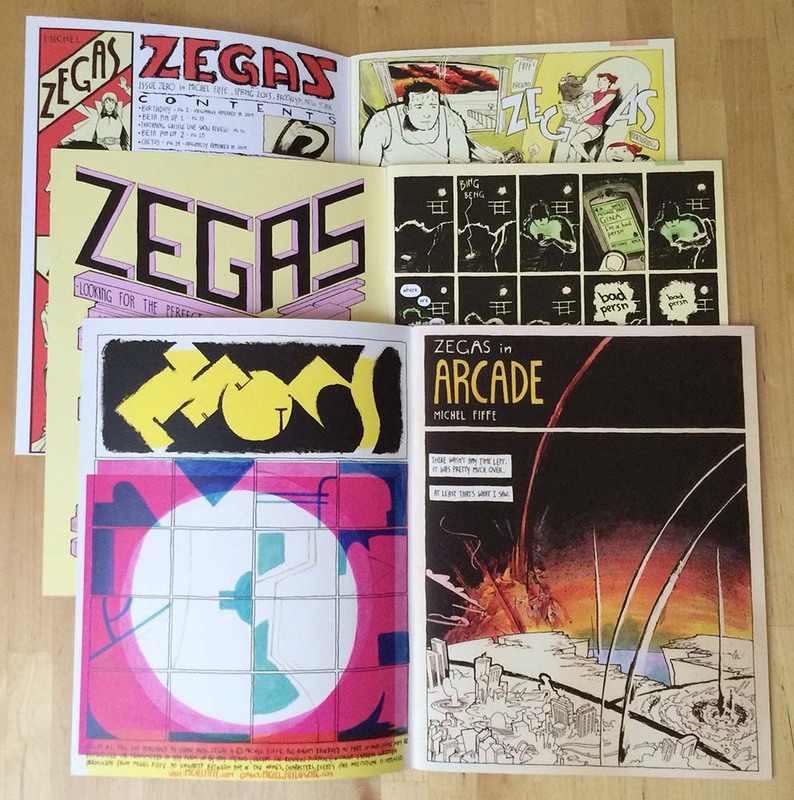 ZEGAS is back in print and available again! This is the title that started my self-publishing operation, Copra Press, and set the path for subsequent projects (Deathzone! & Copra). 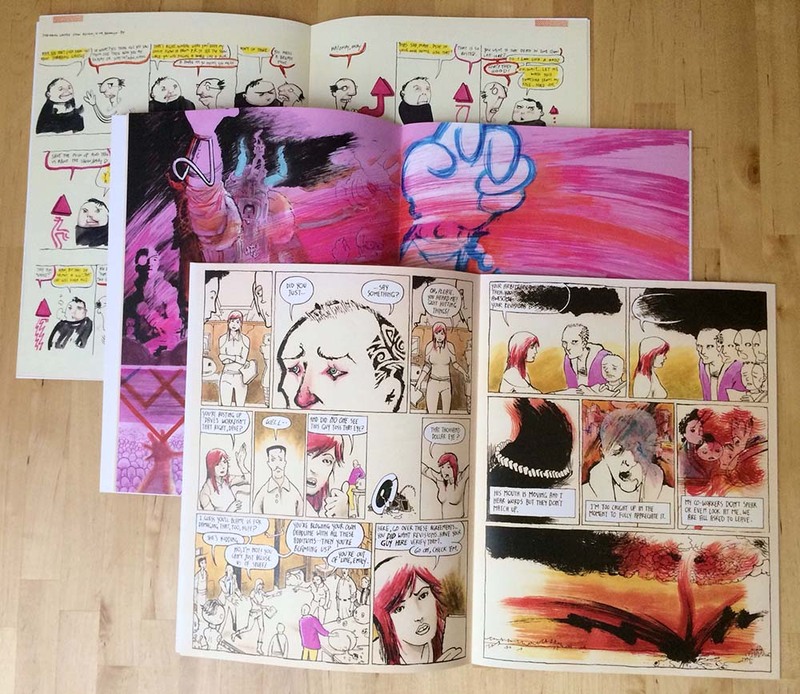 I’m still very proud of these comics and I couldn’t let them remain out of print much longer. If you’ve never read ZEGAS before, here’s your chance to catch up on all three issues: the ZEGAS PACK. If you’ve managed to get an issue here or an issue there, you can also pick and choose which one you need individually: Issues ONE, TWO, or ZERO! The print run is still super limited, so get them now while they last! 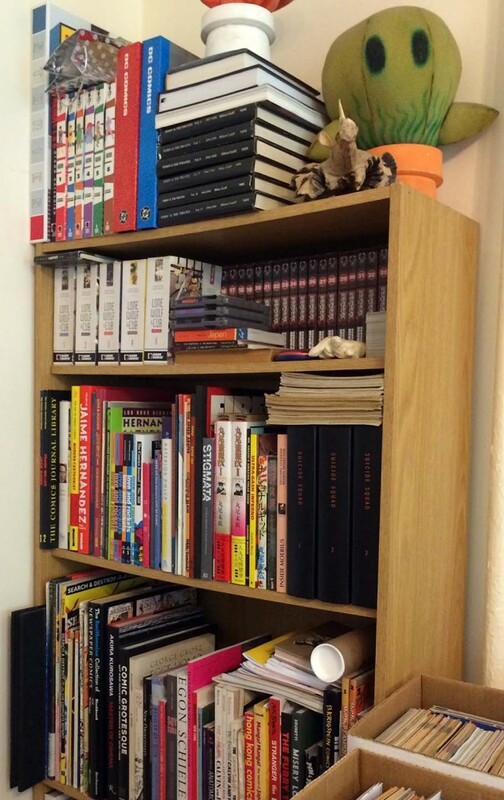 EXTRA: My contribution to Zainab Akhtar’s Comics Shelfie is up, over at her Comics & Cola blog.